Just when we thought we couldn’t be more obsessed with our childhood hero Hello Kitty, luxury handbag label Furla joined forces with Sanrio to launch the sweetest collaboration. 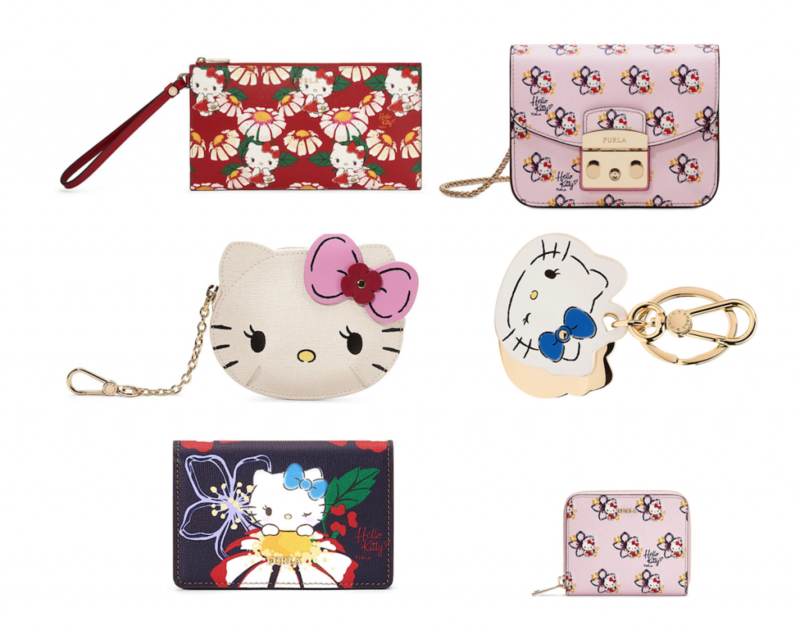 Introducing: Furla x Hello Kitty, a collection of handbags and small leather goods with a kawaii feline makeover. Furla’s classic Metropolis Crossbody bag is reimagined in four different styles – three featuring unique prints and another one that comes in the shape of Miss Kitty herself. Of course, the collection doesn’t stop there. The offering also includes cosmetic bags, key rings, credit card cases, and more, all in a variety of whimsical Hello Kitty prints. You can shop the full collection at Furla US store, and they offer free domestic shipping for every order! With just $5/lb shipping charge – get it home by paying just actual weight. Sign up with us now!